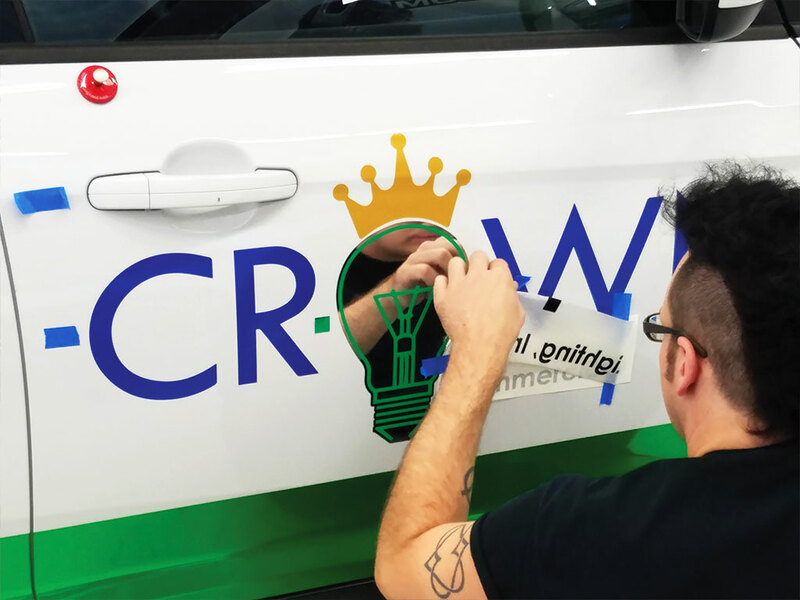 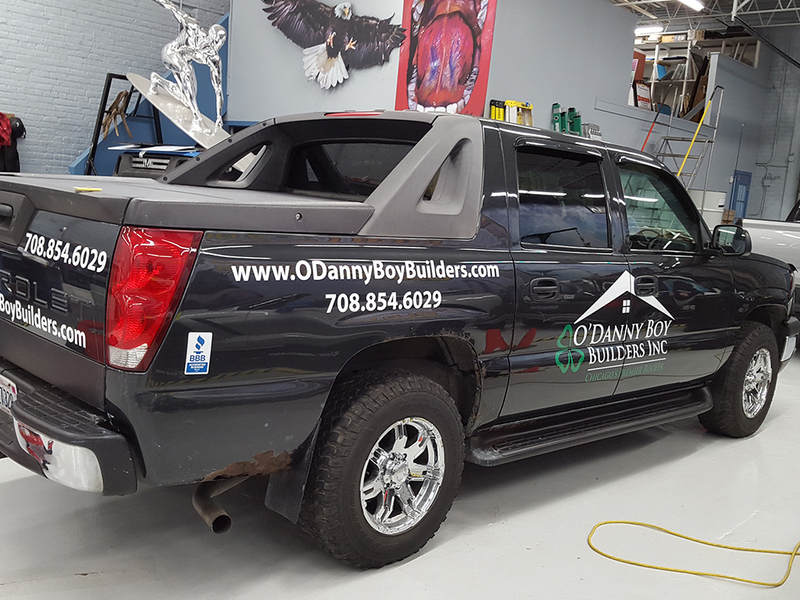 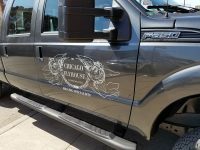 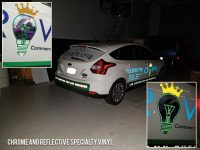 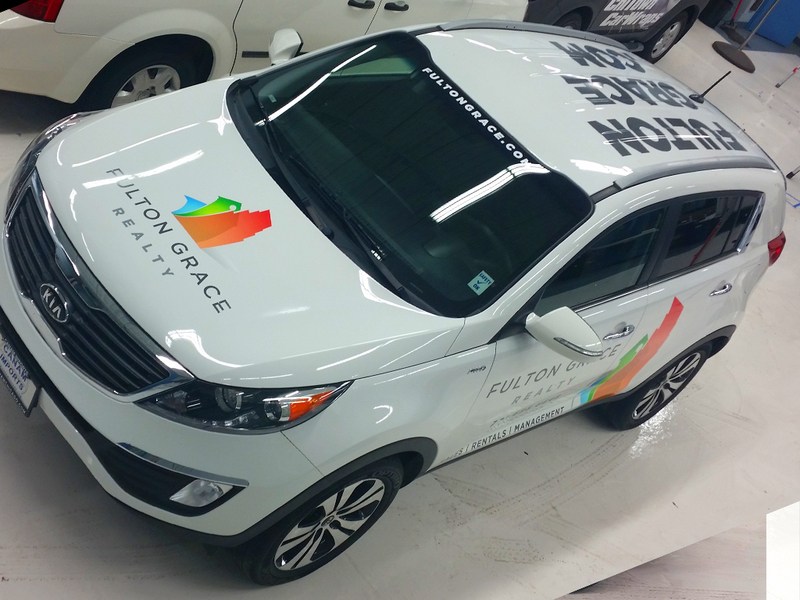 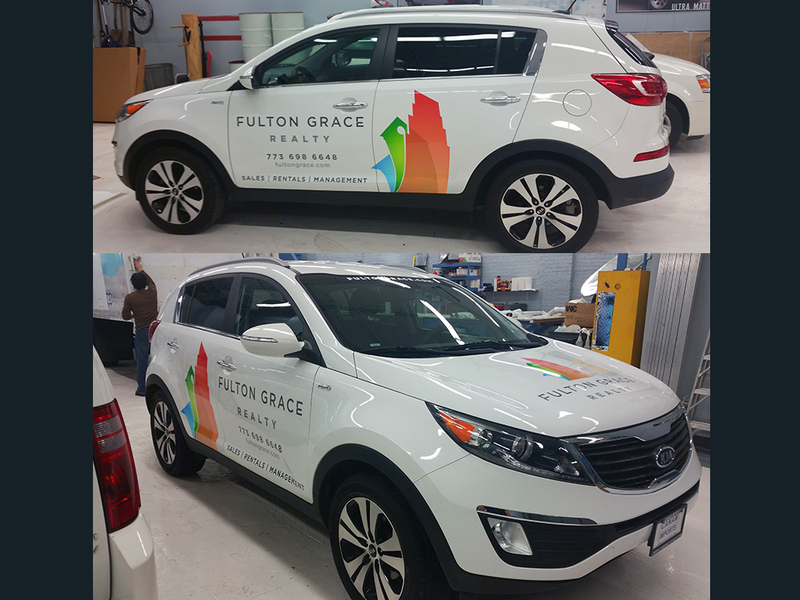 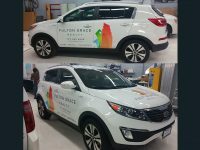 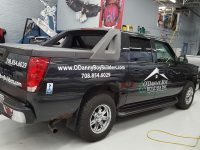 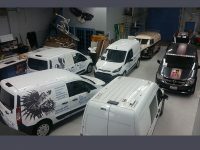 Do you have a vehicle that needs to display your logo and business information? 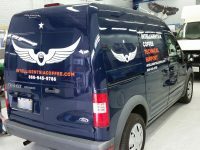 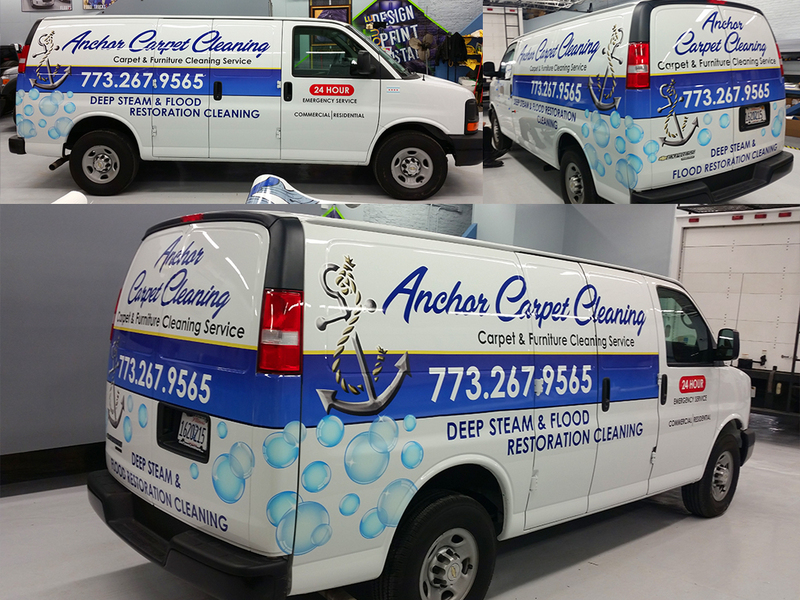 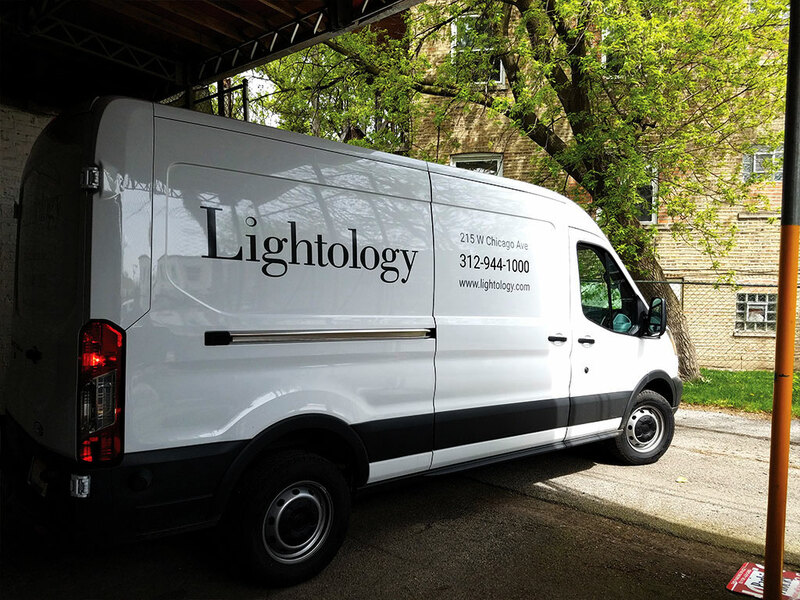 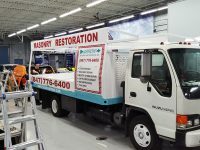 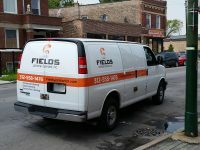 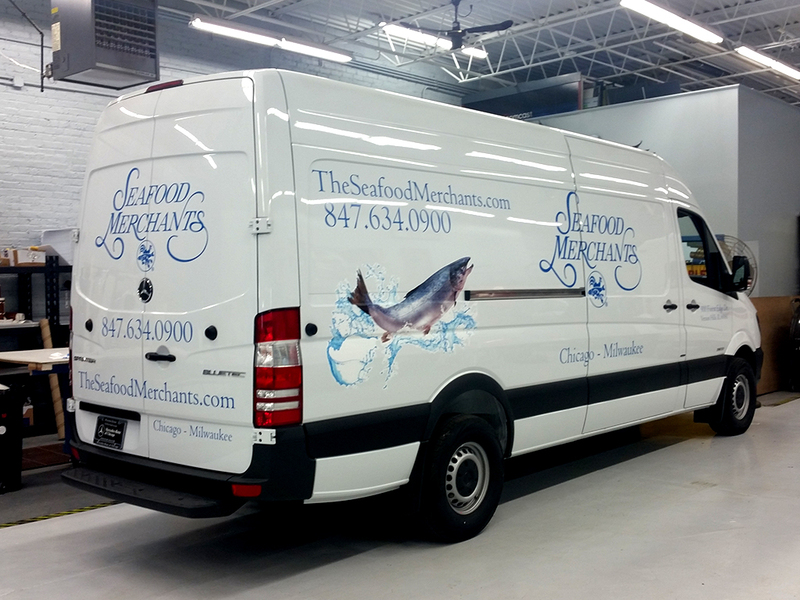 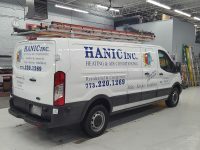 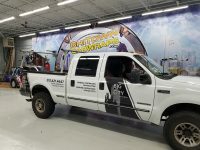 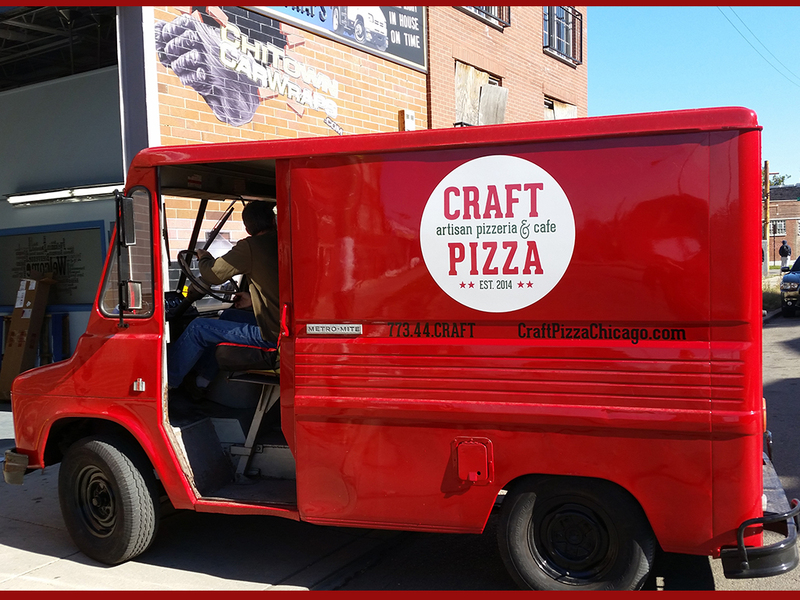 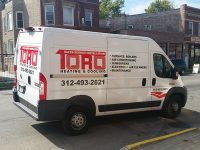 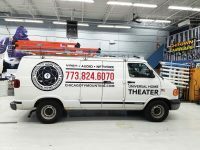 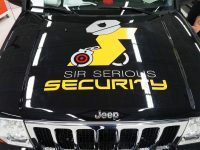 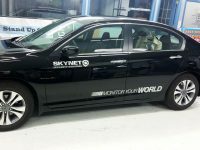 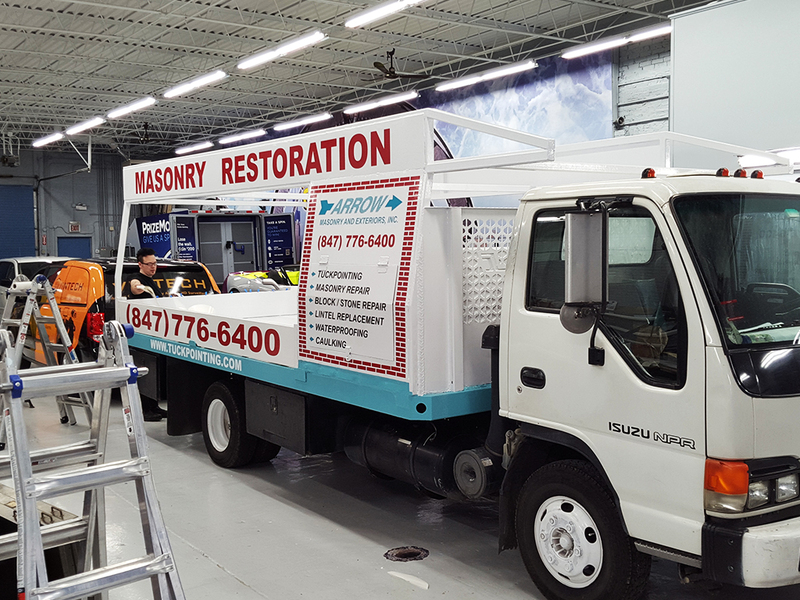 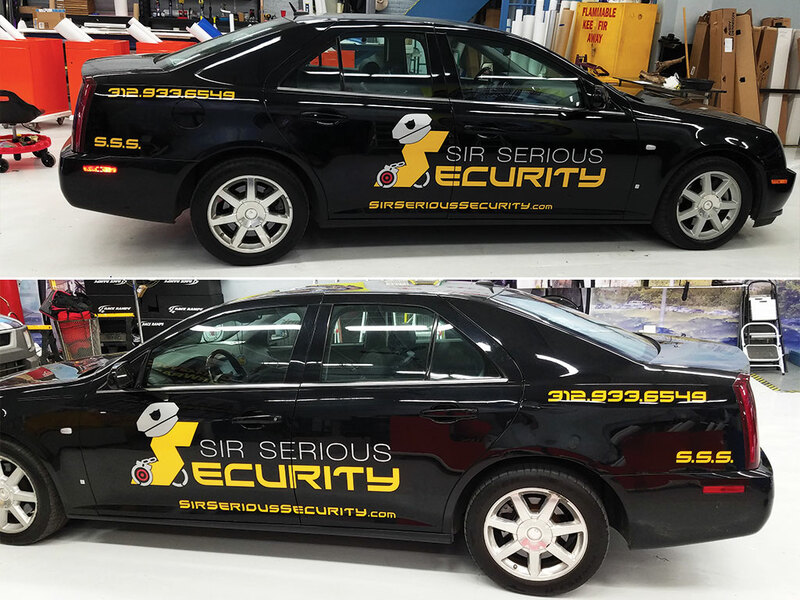 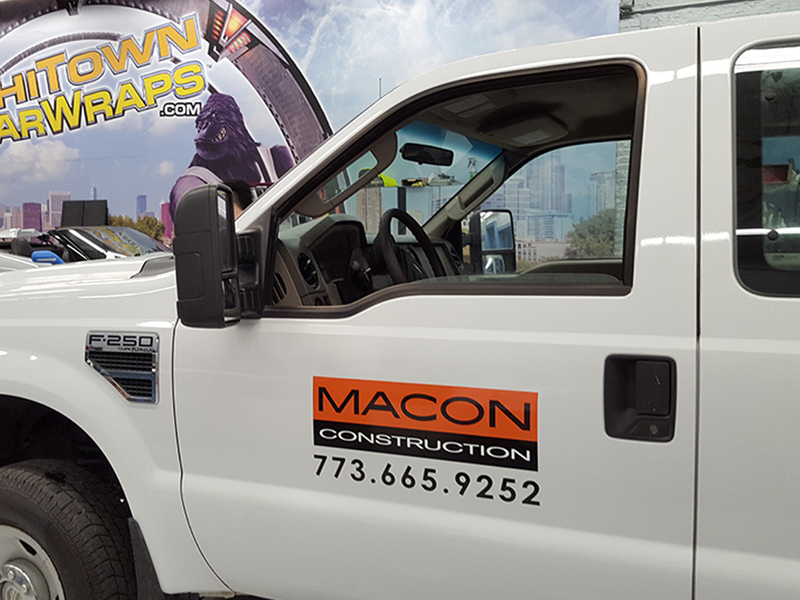 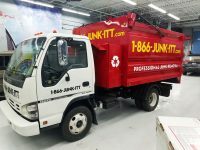 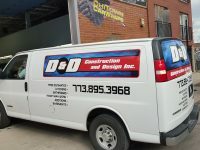 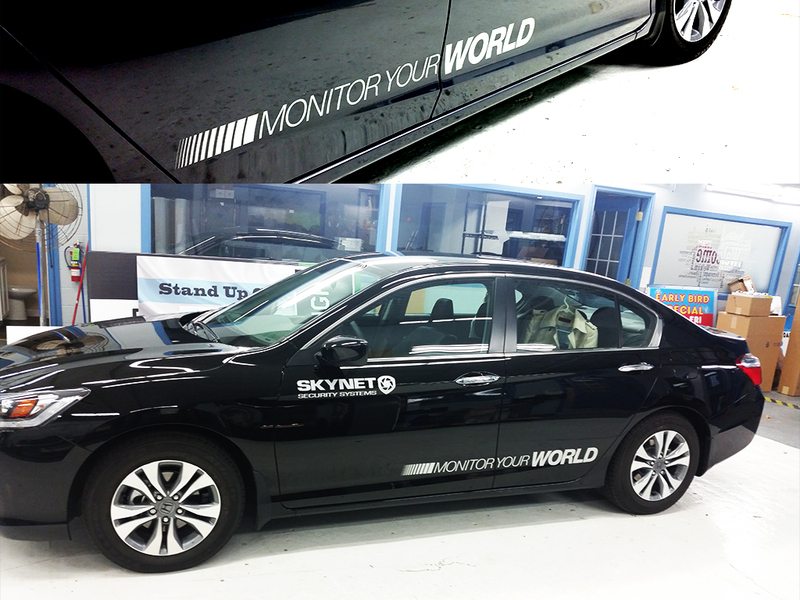 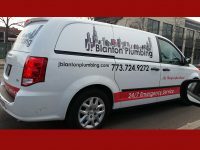 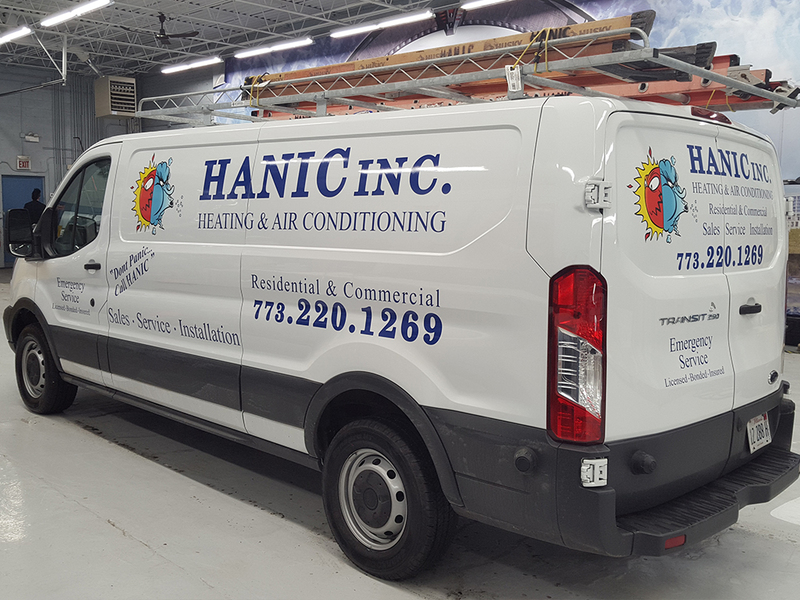 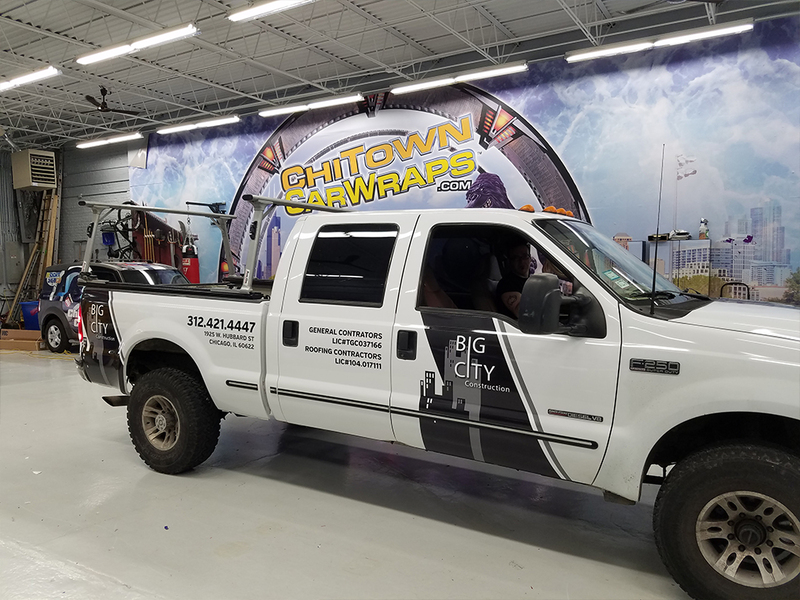 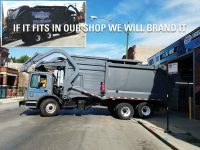 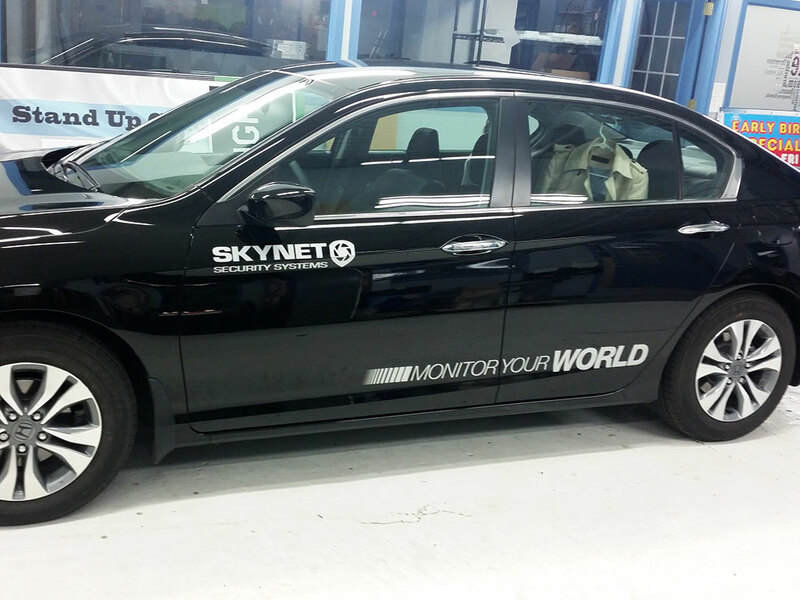 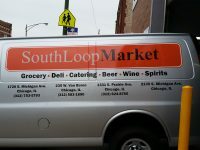 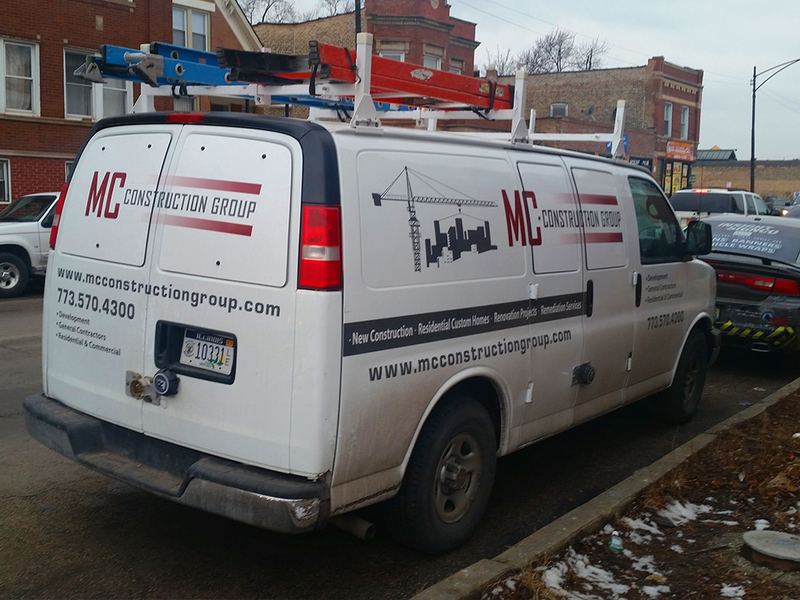 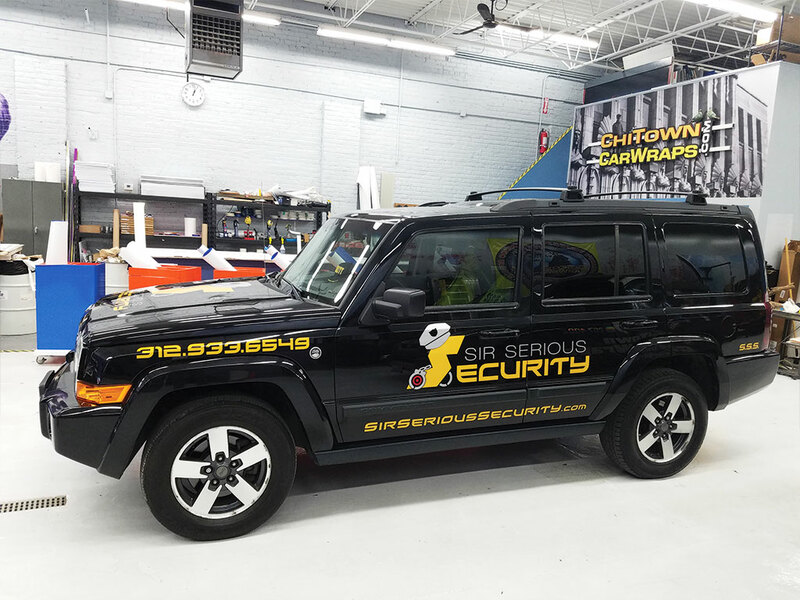 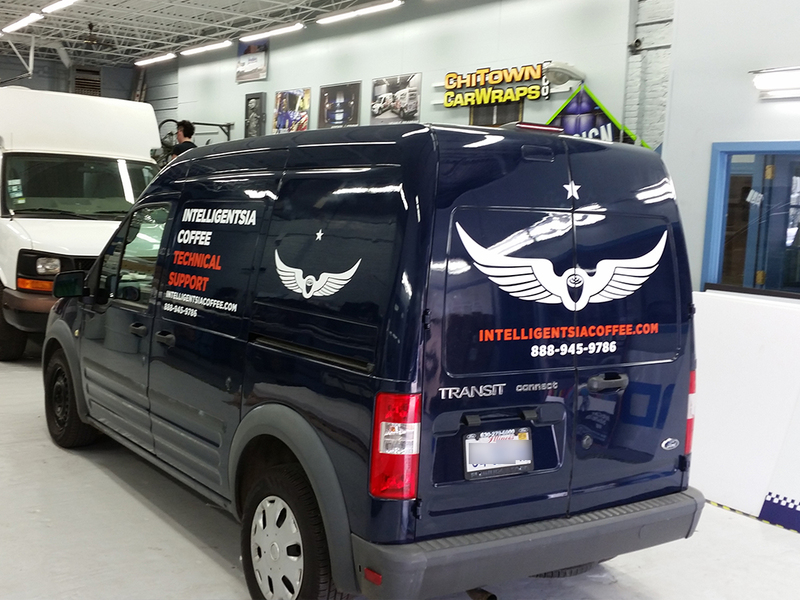 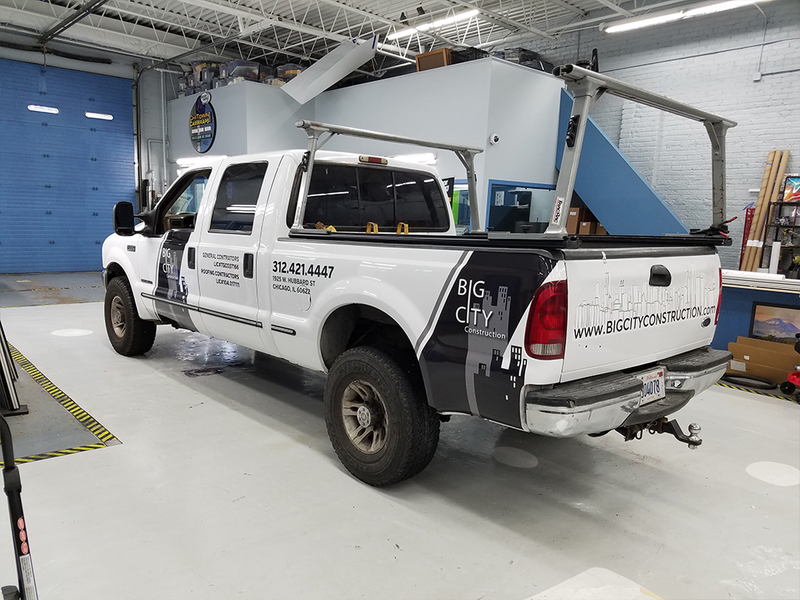 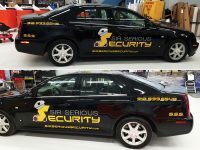 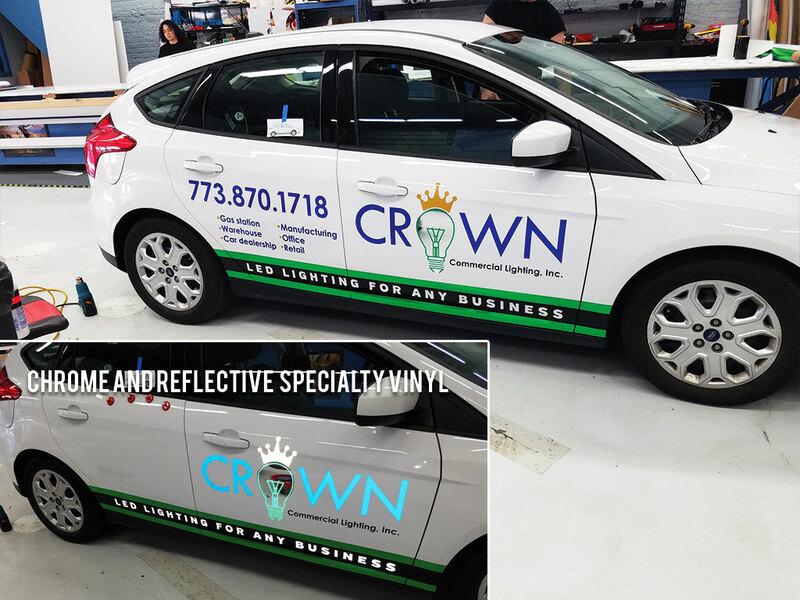 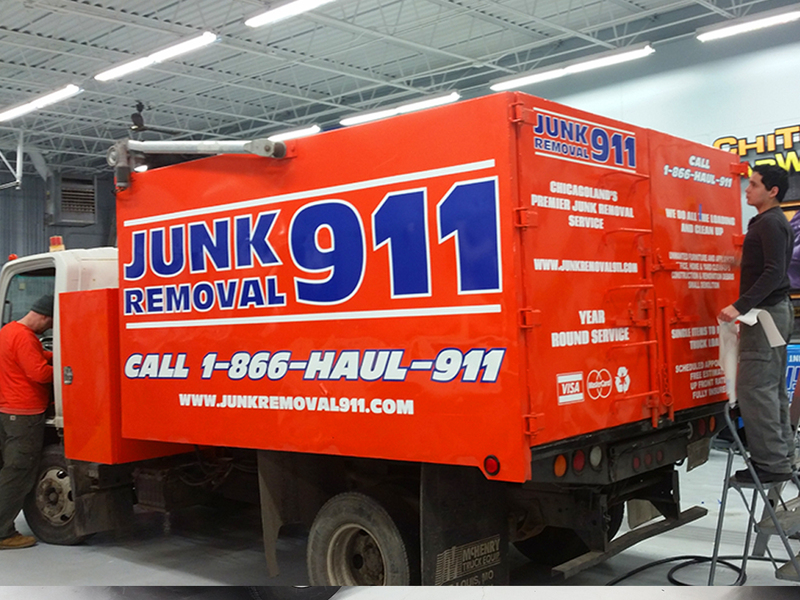 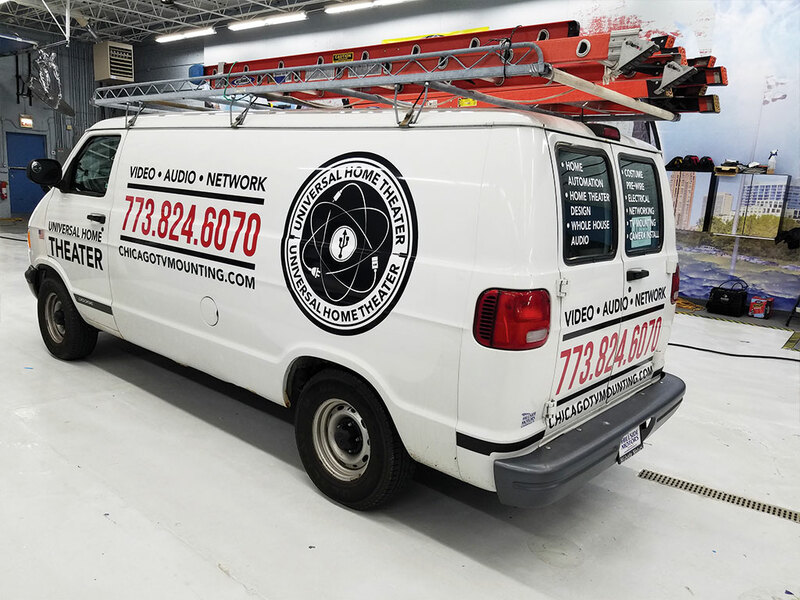 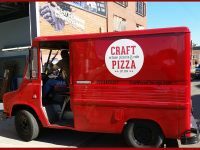 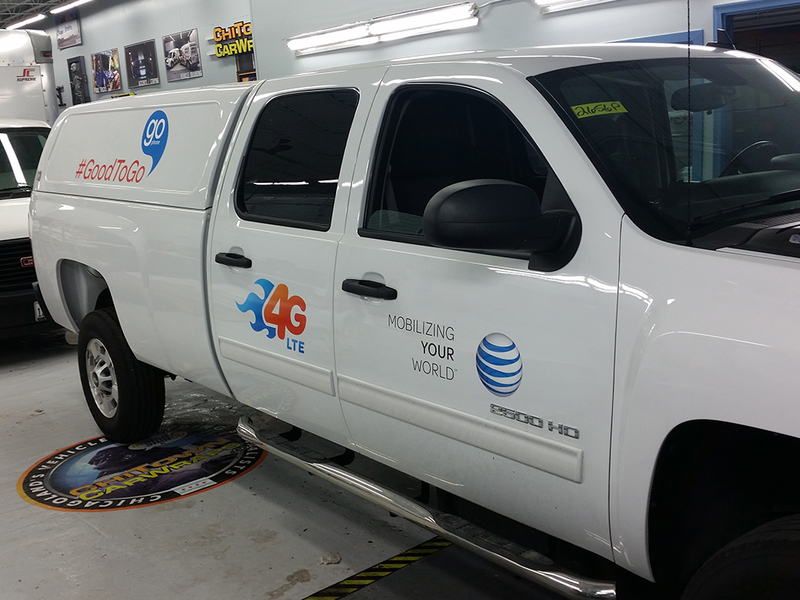 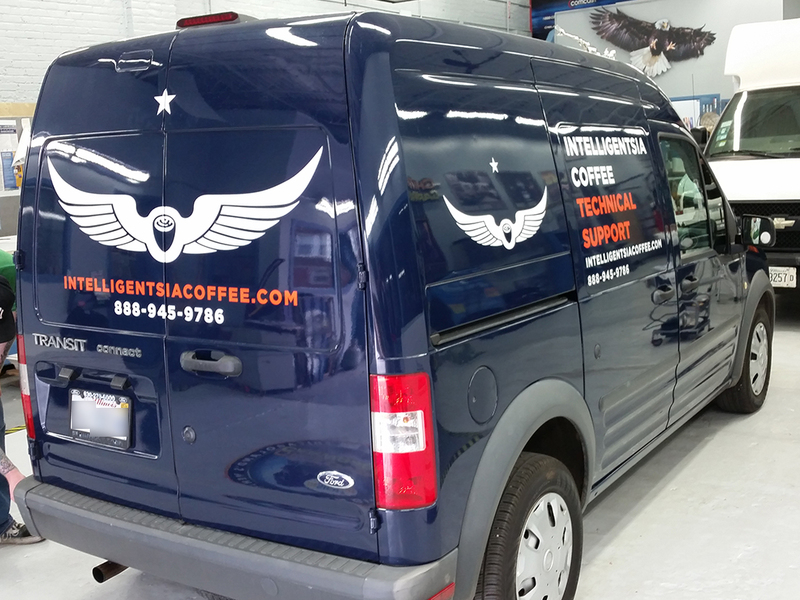 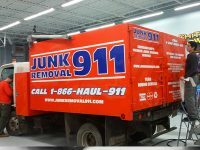 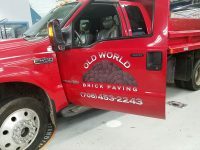 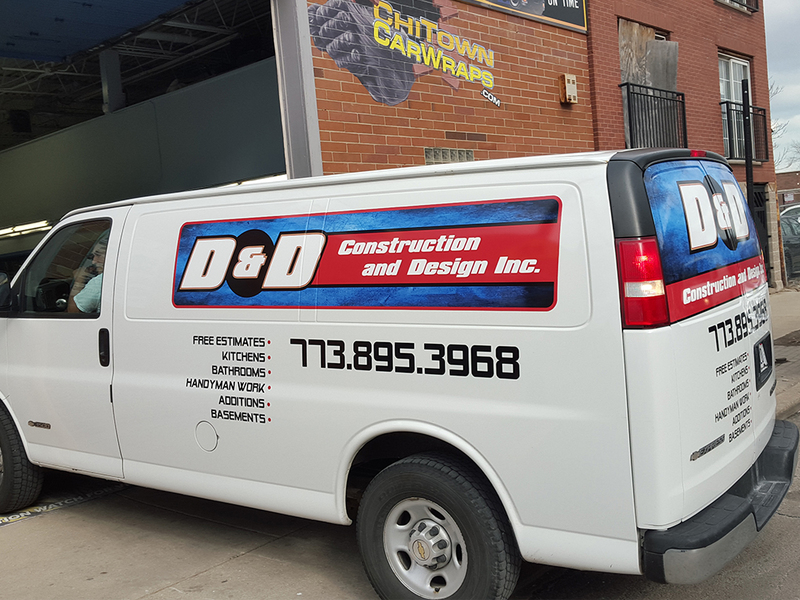 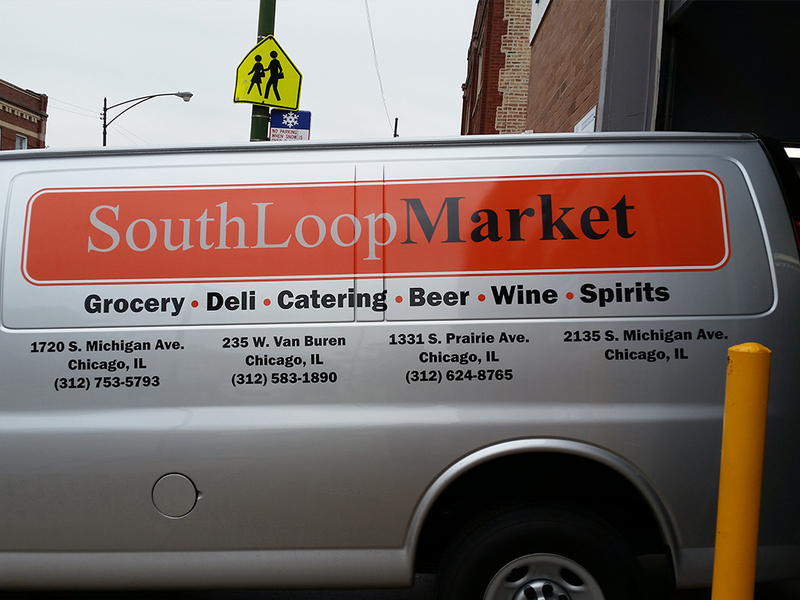 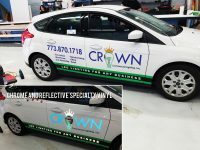 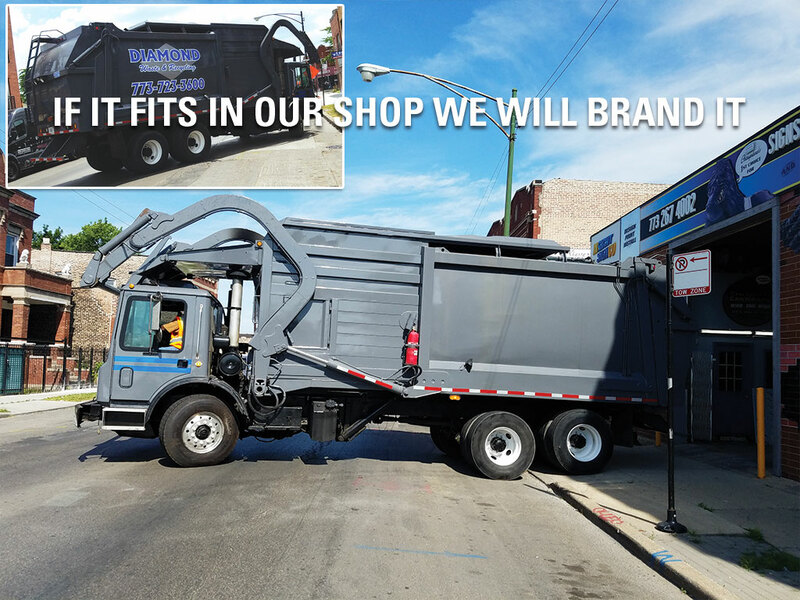 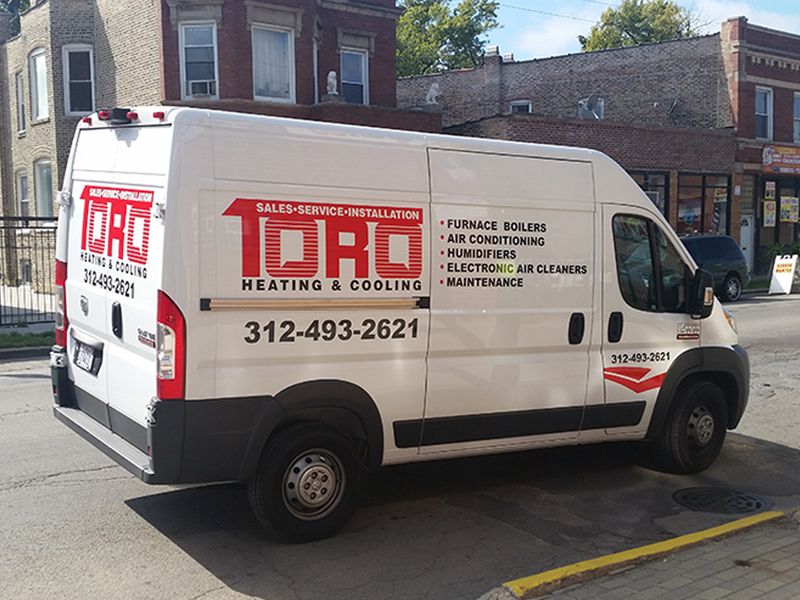 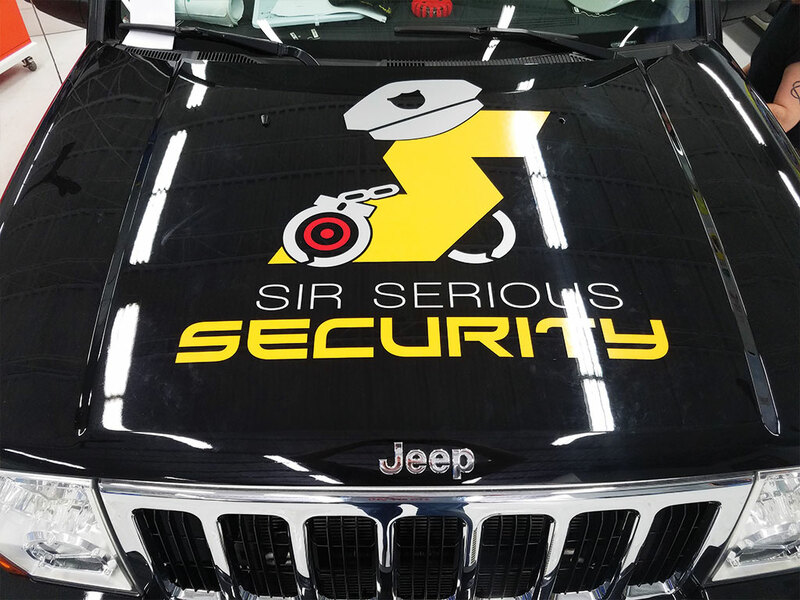 In Sight Sign Company is Chicago’s leading vehicle branding service provider. 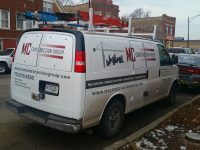 Our professional design and installation services are all done in-house. 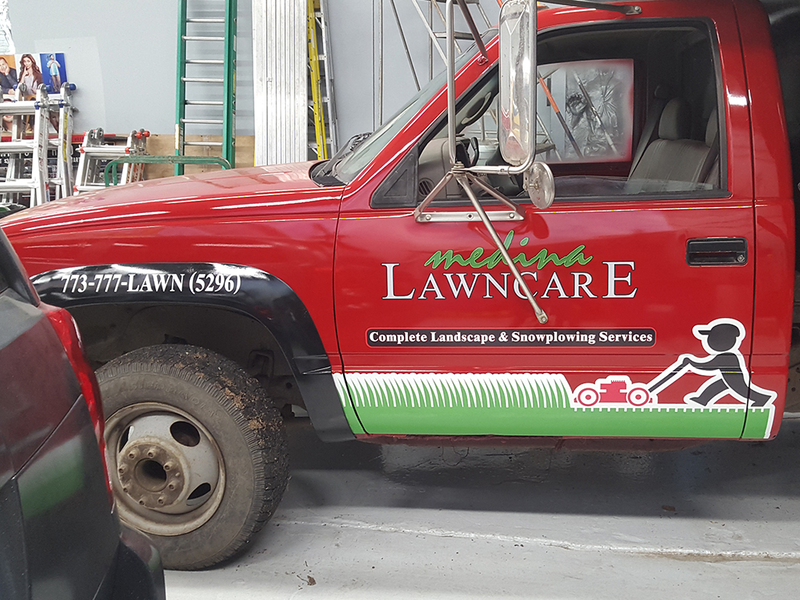 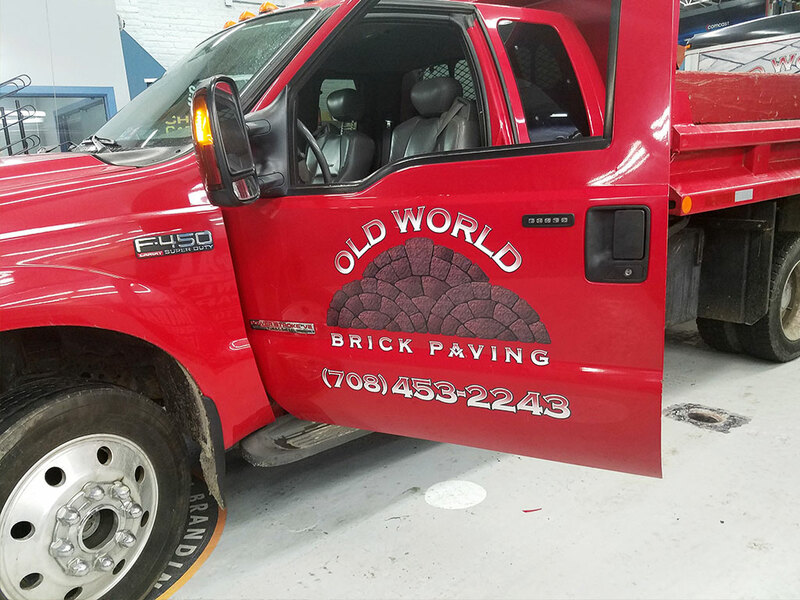 Whether you just want something simple or would like something more elaborate, In Sight Sign Company can help. 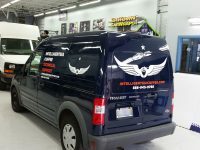 We will make sure your vehicle looks great at price you can afford.